Lucille Ball. . HD Wallpaper and background images in the Lucille Ball club tagged: lucille ball lucy comedy i love lucy wallpaper. 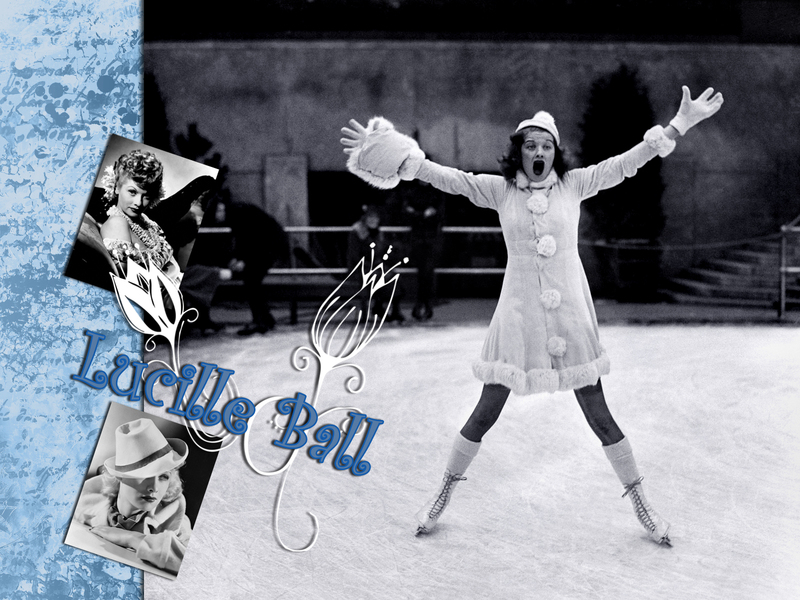 This Lucille Ball wallpaper contains ウィケット, 改札口, and 木戸. There might also be 右翼手, 右の野手, 野球選手, ボールプレイヤー, プロ野球選手, 野手, フィールドマン, フィールダー, and 畑農.